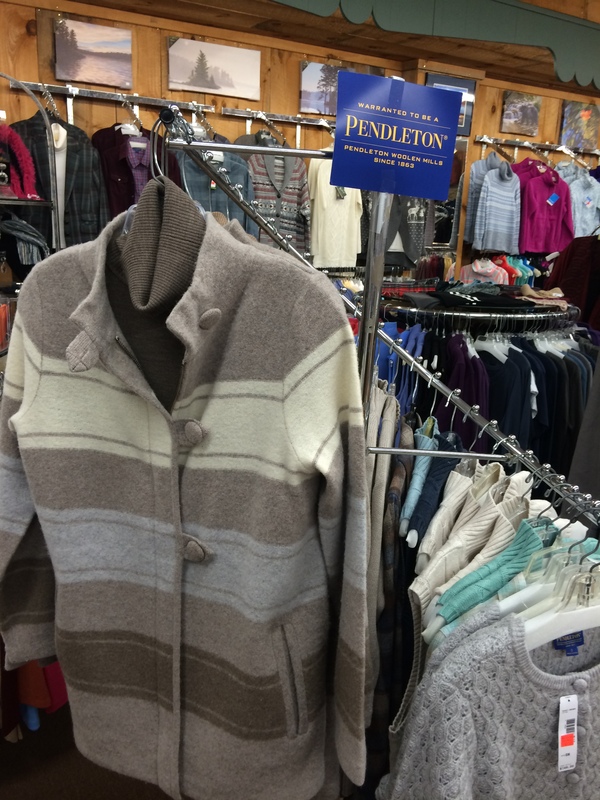 At Speculator Department Store, we carry some of the finest clothing names on the market – Pendleton®, Woolrich®, and Carhartt®. 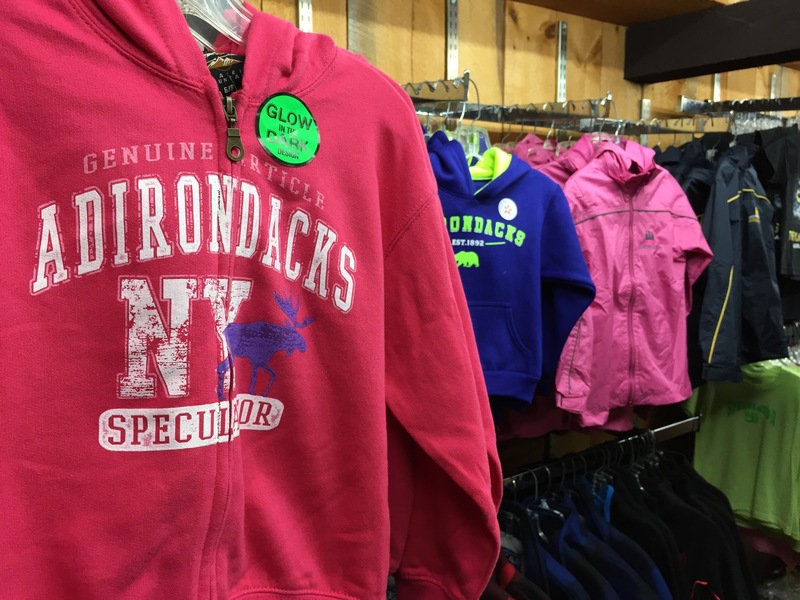 Come see our full line of men’s, women’s and children’s clothing, from the incidentals, like socks and pajamas, to top-quality outerwear. We’re proud to carry the Pendleton line of clothing. 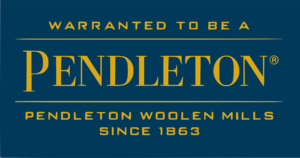 For more than 140 years Pendleton has been produced 100-percent pure virgin wool fabrics, as well as clothing made of other fine hand-milled materials. Woolrich is the longest continuously running woolen mill in the USA. They have a deep commitment to producing premium American fabrics that are as functional today as they were in the mid-nineteenth century – and you can find it right here in Speculator! 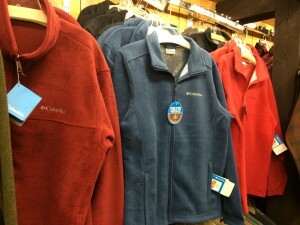 Since 1889 Carhartt has been manufacturing rugged clothing perfect for the avid outdoors enthusiast. We carry a complete product line of Carhartt clothing for warm and cold weather alike, that includes jeans and work pants, shirts, sweats, shorts, tees and accessories. If it’s a simple t-shirt or hoodie you seek, we have a number of locally-branded apparel in a variety of colors – from basic blues to fun brights and tie-dyes. You’ll be able to remember your Adirondack adventure every time you wear one – or take one home as a memento of your vacation to share with a friend or family members.